By working with the biological laws of nature, alternative cancer treatments bring no harm to the body and naturally support vital systems such as the immune system and the lymphatic system. Pretty much every person alive on the planet today has cancer cells inside their body. A properly-functioning immune system should eradicate cancer cells as they are created. Alternative cancer treatments support the immune system, our body’s only defense system against cancer. These alternative cancer therapies and healing modalities work naturally with the body and bring a challenge to the cancer cells at a metabolic level that they simply can’t handle. And, as a result the cancer cells die off. The human body is always trying to stay in homeostasis. What helps enhance a strong immune system is when we live within the laws of nature. Problems arise when we are not in harmony with nature. When we are in harmony with nature, we have true health. When we have true health, there is no disease which means there is no cancer. 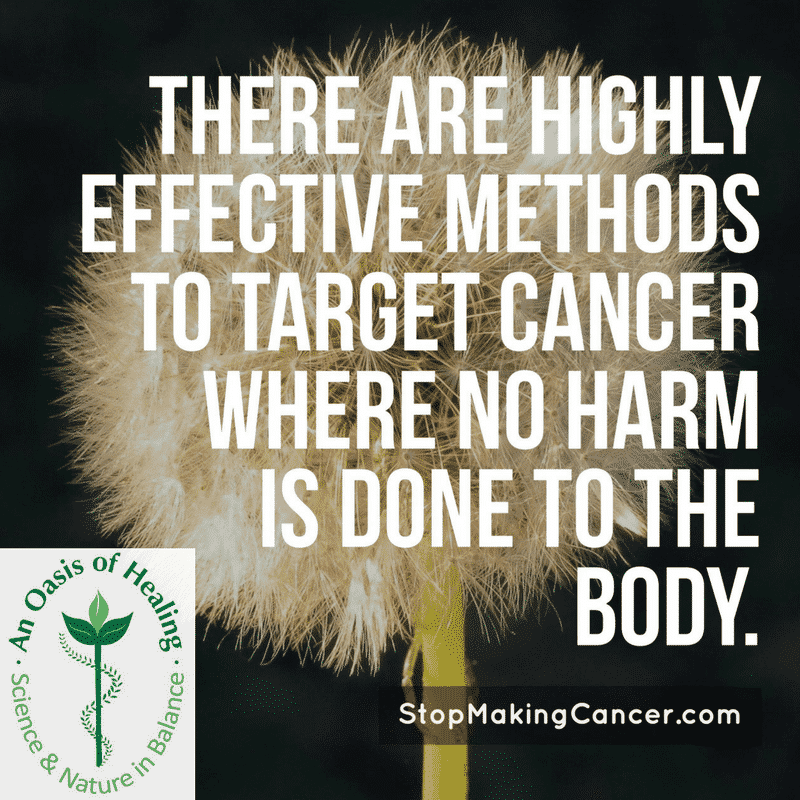 When these holistic cancer treatments are used correctly and consistently, health can be restored. What’s important to understand is whatever it takes to restore one’s health will be required to maintain it for life long wellness. By participating in our Comprehensive Cancer Care program, we will teach you how to maintain your restored health at home. First, we teach you how to stop the production of cancer cells in the body through nutrition and lifestyle, followed by our second step of targeting the cancer with the least toxicity possible and also by challenging cancer metabolically. And thirdly, we support and strengthen your immune system. Being under our care and utilizing the nutritional and cleansing aspects of our program will help to create an alkaline environment in your body. When there is an alkaline environment, disease ceases to exist. It is also important to note that throughout your stay at our center, you will experience a warm caring environment that is conducive to healing. At our alternative cancer treatment center, our philosophy is to do no harm all the way down to a cellular level. All treatments work in harmony with the body to support and strengthen the immune system. The same can’t be said for the conventional model for treating cancer. The conventional model of cancer treatment wages war on cancerous tumors where the battlefield is the human body. The collateral damage done by these harsh and invasive treatments can be devastating. Chemotherapy given in large doses can destroy the immune system. There are many negative side effects of these large doses of chemotherapy; one of them is proper digestion for cancer patients. The chemo makes it hard to digest healthy foods. Additionally, conventional chemotherapy is incredibly toxic. If an individual had enough chemotherapy to eliminate all cancer cells present, the person would pass away far before all cancer cells were killed. Radiation can kill cancer cells but it can also damage and kill healthy cells. On many occasions where healthy tissue is damaged around the areas where the cancer cells are treated by using radiation, the cancer returns and reoccurs. More recently over the last few years, there is more and more controversy about the risks of surgery not just from the standpoint of the risk of the cancer spreading, but also how the trauma of the surgery can overwhelm the immune system such that it is not able to keep cancer from returning after the surgical removal of the mass or tumors. An important statistic shows that fifteen percent of people with cancer who end up passing away were still getting chemotherapy treatments when they died. Can alternative cancer treatments help a person who has had conventional cancer treatments? 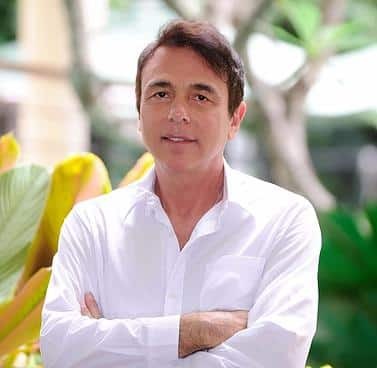 Unfortunately, not every person will survive cancer, however, there are lots of individuals who have healed from cancer using treatment alternatives for cancer after being told by conventional practitioners that there is nothing more they can do. Click to read about our comprehensive approach to curing cancer while healing your body. See what types of cancers we treat and read some of our patient success stories.